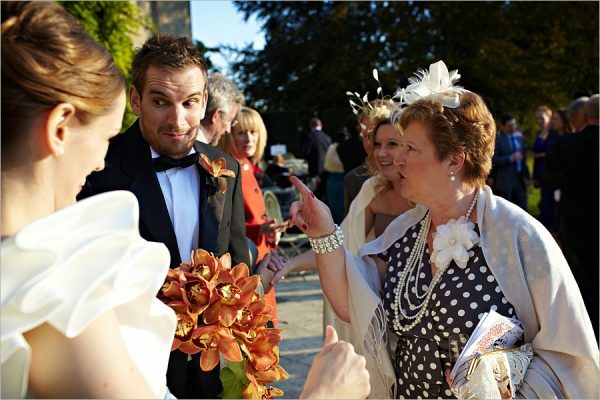 From a wedding in Orange to a wedding in orange ... Bev and Ben decided to make the most of the autumn colours for their wedding at Hengrave Hall in Suffolk. There wasn't a cloud in the late October sky as they were married in the church in the grounds of the hall and then headed for the Long Gallery for their reception. My first visit to Hengrave Hall and I think it might become a favourite, great venue ! 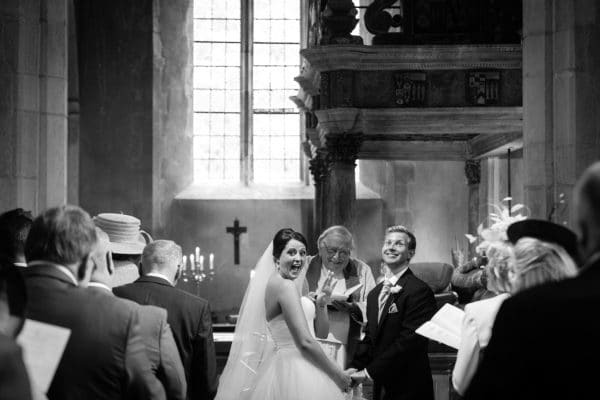 Adele and Ben were married in the church on the grounds and then moved to the main hall for their reception.